It’s a one size fits all apron complete with 2 handy pockets for when you’re in the kitchen or in front of the BBQ. 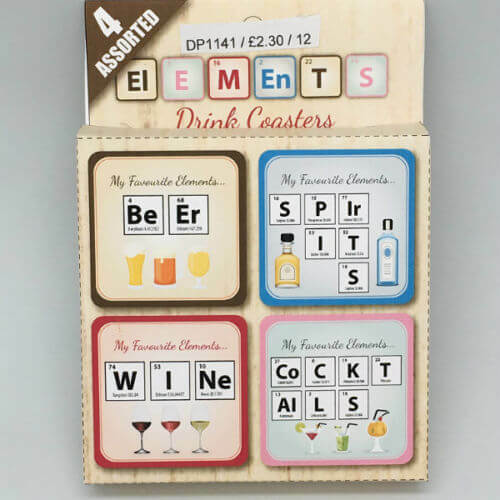 A must-have for any fans of the bubbly stuff, this novelty gift is sure to add the finishing touches to any kitchen set up. 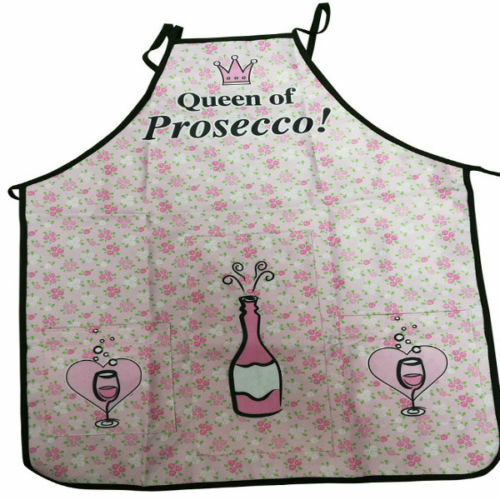 With the Queen of Prosecco Apron, everyone will know what you like and what to get you when they come round. Nothing offers a warmer welcome to guests than greeting them with your very own Prosecco-themed apron! Complete with pockets to hold a bottle of Prosecco and two glasses, this novelty gift for her is exactly what you’ll need to let everyone know you’re the boss of the kitchen. Keep your bubbly close by when you’re cooking or out in the garden by the BBQ with the Queen of Prosecco Apron and its handy pockets. You’ll look the part in this fun novelty gift that lets you dress in homage to your favourite drink. 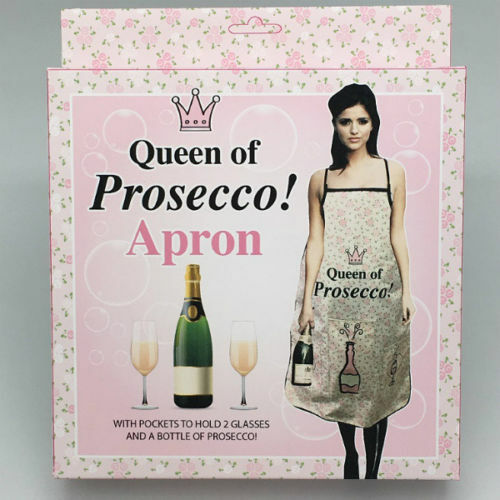 A great housewarming gift or present for anyone who’s a fan of homeware, the Queen of Prosecco Apron will go down well with anyone who is partial to a glass of the bubble stuff. The ideal gift for mum, your bestie or your favourite colleague, this birthday gift for her will be appreciated all year round. 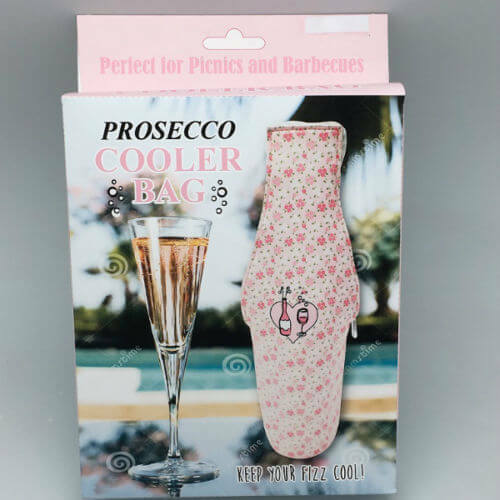 The Prosecco Cooler Bag….. The need to keep that bottle of Prosecco chilled for the picnic!!! It also helps make you looking so sophisticated with this popular Prosecco design. 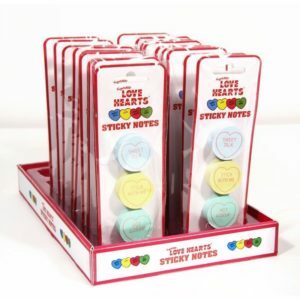 Shaped to resemble the iconic Love Hearts sweets, these officially licensed Love Hearts Sticky Notes each bear a unique message. Each pad measures 3cms in diameter and contains 100 sticky notes. 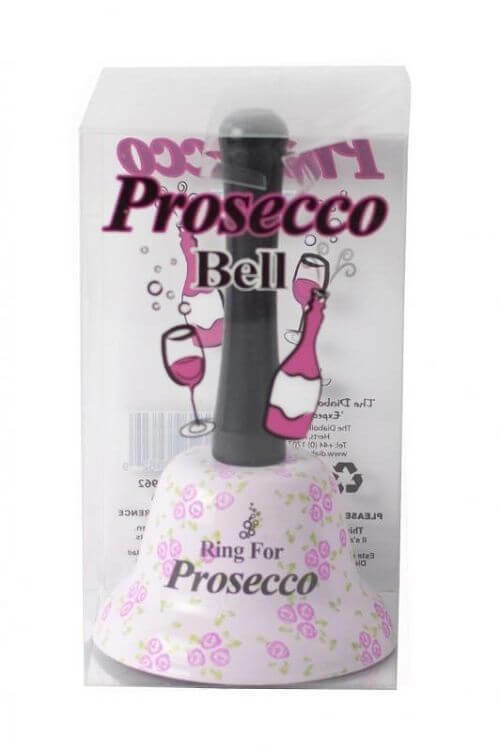 This is a great novelty item for prosecco lovers! And with this gift, we are going back in time, striping everything back to a bygone error, where technology was an inside toilet! No gadgets, no complicated technology, just a bell.